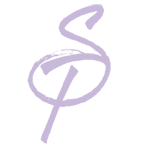 Are you overwhelmed with social media and don’t know where to start? Or want to know how to improve your social media reach? 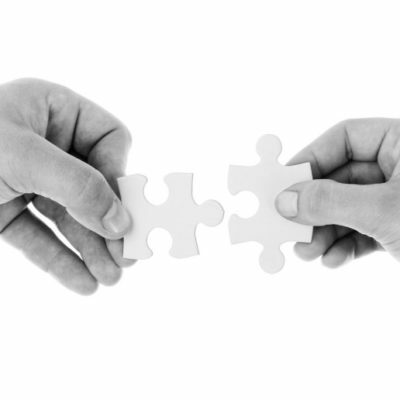 Are you using the right social media for your target demographics? The eBook, Social Media: Platform Building Blocks for Both the Savvy & the Shy, is designed to help you overcome the obstacles of choosing the right social media platforms for your business. In this eBook you will learn everything from the basics to some handy tricks that will help power your brand. Limit one download per purchase. The download will expire within 14 days. 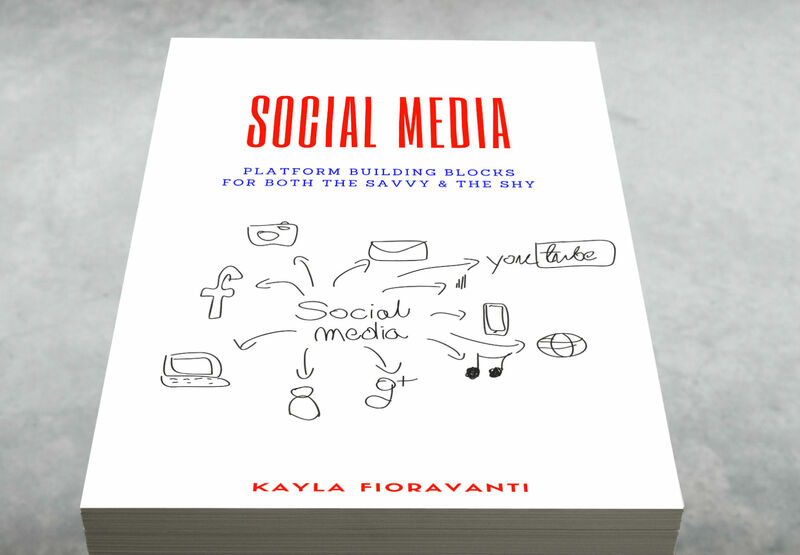 Social Media: Platform Building Blocks for Both the Savvy & the Shy is also available on Kindle. Kayla Fioravanti will walk you through the most important aspects of social media platforms, the audience demographics of each and so much more. 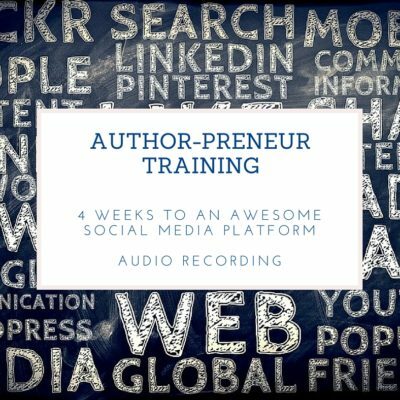 A list of resources and author hashtags will help make this book a must have resource for author-preneurs.